It’s the 24th of January and the holidays are solidly in the rear view mirror. 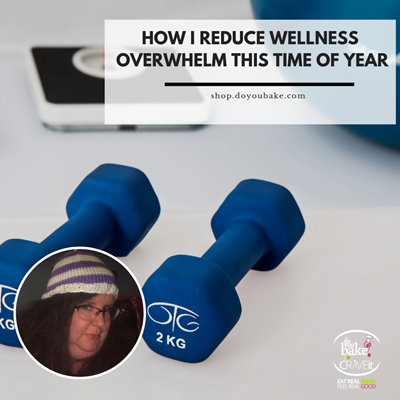 Everywhere I look is information about working out, eating well, and losing weight. This can be overwhelming! Yes, I indulged over the holidays. YES, I am struggling to break out with sugar. Double YES, I feel like I need to figure it all out and now. So why am I writing this. Maybe to quiet the little voice in my head. Plus maybe to let others know you are not alone. I have seen countless photos of some beautiful meal prep, sweating on treadmills, and stories of amazing weight loss. What am I finding? A little frustration that I do not seem to have my act together. A little concern that maybe I do not love myself as much as others do. Here is the bottom line. I am comparing myself to others that I know and don’t know. This gives me unwanted and unwarranted sadness and a little jealousy. See, I am me. I am unique. What works for one person may not work for me. Now that I have had this epiphany, what do I want to do with it. I am going to make my plan for what I feel I need. Yes, I want to meal plan. I just do not have my act together yet. Second, I really need to take this in small chunks. Sort of the saying that you should only eat an elephant in small chunks. So here is my small elephant chunk for the week to share with all of you. I am going to plan my snacks for the week. This past week I found myself hungry between 2pm and 4pm without a snack available. Most days I ignored it. One day I went to the vending machine and one day I had a 3 pieces of chocolate from a co-workers candy bowl.  My snack plan is going to involve some nuts, some fruit, some veggies, peanut butter, and Do You Bake’s Banana Chocolate Chip MoJo Muffins from our Crave It line. I just need a few fresh ingredients for my snack plan that I will get by tomorrow. All of the snacks will be assembled so when I need to head out the door, my snacks are ready to go. This will also give me a chance to vary my snacks each day. Next week, I’ll report back on how my snack plan worked and what my next elephant chunk will be that I will tackle. Have a great week! Be good to yourself and realize how great you are.